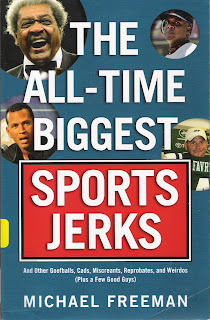 The official title is The All-Time Biggest Sports Jerks And Other Gofballs, Cads, Miscreants, Reprobates, and Weirdos (Plus a Few Good Guys). The book was written by Michael Freeman a national columnist for CBSSports.com. 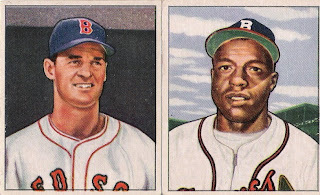 Because my blog focusses on baseball, I will list all 100, but only comment on those that are baseball related. 20 out of the 100 are baseball related. 16- Reggie Jackson - for reffering to himself as "the straw that stirs the drink"
I got this movie in the mail this week. I can't remember which crackers it was, but there was a promotion where if you bought a certain number of boxes of crackers then you could send in for a movie. I have 2 young kids and so we go through a lot of crackers. I don't remember if I had seen this movie before or not. If I had it had been a long time. The movie originally came out in 1998 and it stars John Cusak, Charlie Sheen and Christopher Loyd among others. This is a 20th Anniversary Edition. The back of the movie case reads: This "authentic, funny and very touching" (Sneak Previews) film about the infamous 1919 Chicago White Sox scandal scored a home run with audiences accross the globe! This DVD serves up a thrilling grand slam of special features including a behind-the-scences commentary, a documentary and more! 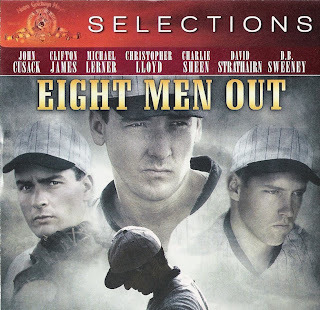 John Cusak and Charlie Sheen lead a "superb ensamble of actors" (Newsweek) as young idealistic players on the White Sox, who, despite being pennant winners, are treated with disdain by their penny-pinching owner/manager. Ripe for a money-making scheme, the demoralized team agrees to throw the World Series. But when they're defeated a couple of sports writers smell a fix, and a national scandal explodes, ripping the cover off America's favorite pastime in "the movie baseball fans have been waiting for" (USA Today). 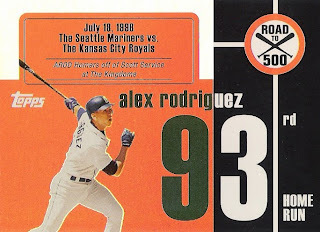 As a huge baseball fan, I was already very familiar with the story, but I still loved the movie. I feel bad for Buck Weaver and Shoeless Joe. I'm looking forward to checking out the documentary. 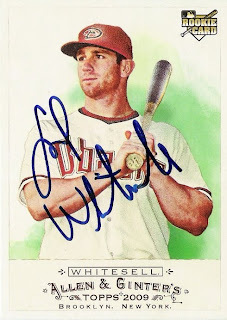 Josh Whitesell is the latest D-Back to respond to my TTM autograph request. Thanks Josh! 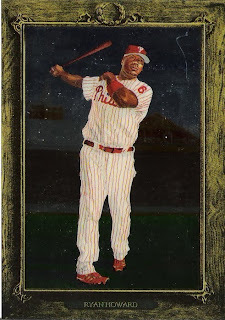 It is a great signature on a great looking 2009 Allen & Ginter card! 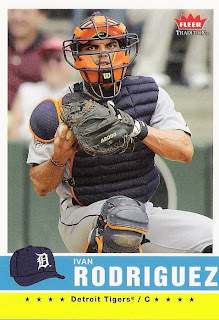 Josh has split time this season betweeen Triple A and the D-Backs, batting .194 in 46 games at the big league level. It took 45 days for me to get the card, but that's not too bad considering I sent it to the Diamondbacks address and it had to go to Reno where Josh is playing Triple A (It had a San Francisco postmark on the envelope). Thanks again Josh! This book review is long overdue, but it was such an interesting book that I couldn't just skip reviewing it. I got it from the library and had to return it a couple of months ago, so there won't be any direct quotes from the book. One of the authors, Jean Rhodes, is a professor of psychology and explains, using psychology, why Manny is the way that he is. 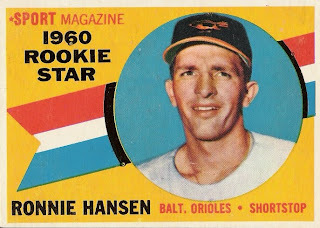 They discuss his poor New York childhood dominated by his mother and sisters and the close relationship he maintains to this day with his Little League coach. 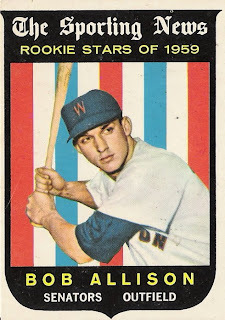 I was amazed to find out that it wasn't until Manny was a proffessional baseball player that any of his family ever saw him play a game of baseball. So why is Manny the way that he is? The book points out that Manny is just so focused on one thing, hitting, that nothing else really matters to him. It was a great read and very insightful. 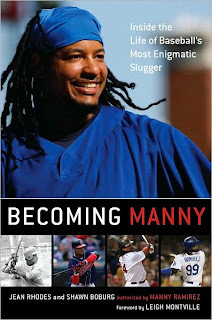 I am not a fan of Manny but I would recommend this book to any baseball fan. 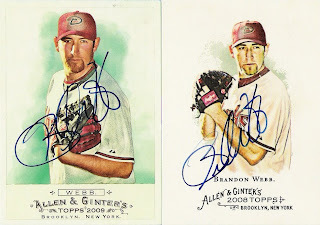 I sent out the entire 2008 and 2009 Allen & Ginter Diamondbacks team sets through the mail requesting autographs. 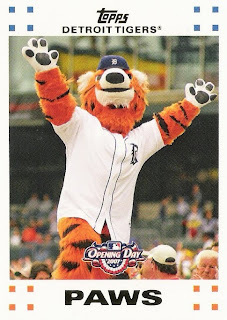 Max Scherzer was the only played that had responded. Now I can add Brandon Webb to that short but growing list. Webb started Opening Day and then got injured and hasn't played since. There has been talk about whether or not the Diamondbacks will sign him for next year. I really hope they do. Webb has been one of, if not the best pitchers in the National League for the past few seasons. The D-Backs struggled without him this season and I think that they would be foolish to think that they will be able to sign someone better than Webb this off season. I realize that his injury is a concern, but I would take that risk. Brandon signed both cards I sent him and I received them back in 39 days. Thanks Brandon! So my question was: What do the following cards have in common? 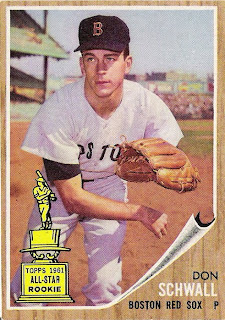 The answer that I was looking for was that they are all Rookie Cards of players who won the Rookie of the Year award. Only 3 people responded and even though none of them got the exact answer that I was looking for, I am going to send them each a consolation prize just for playing. So David, Captain Canuck and skoormit can all expect a package from me soon. CONTEST -What do the following cards have in common? Take a look at the 5 cards below and tell me what they have in common. They have more than one thing in common, but I am looking for something specific. 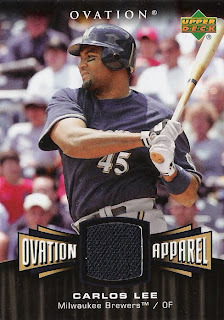 Email me the answer I am looking for (daniel24303 at gmail.com) and I will select a winner at random. To win you must follow my blog and I must receive your answer by 11:59 pm on Tuesday September 8th. The winner will receive a card, or cards, to be named later. I will make it worth your while. 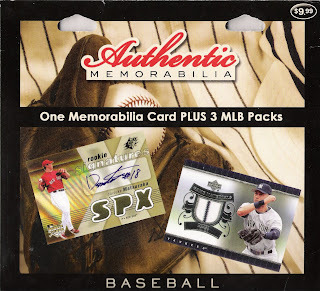 If you win, tell me who you collect (team and player) and I will put together a nice prize package for you.